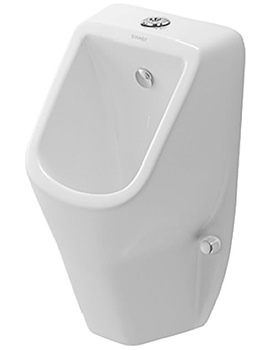 Urinals are bowl-shaped plumbing fixtures. 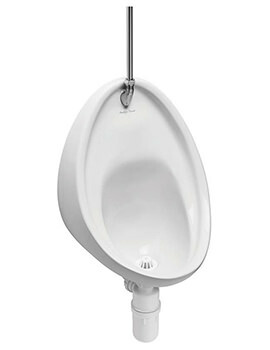 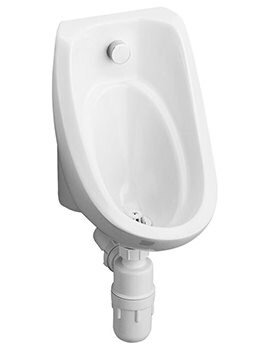 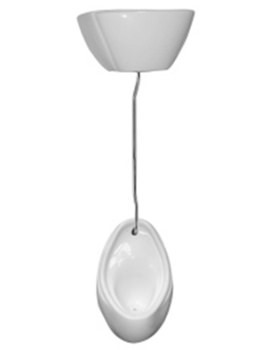 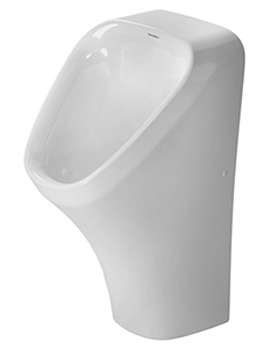 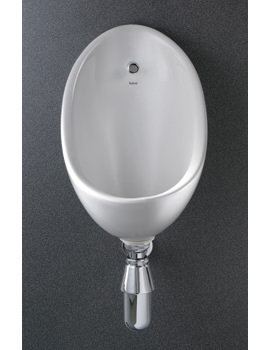 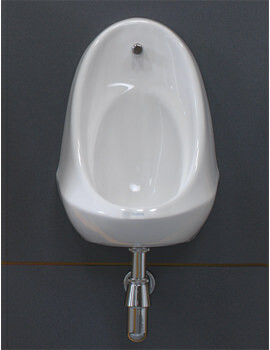 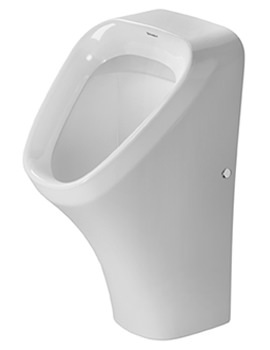 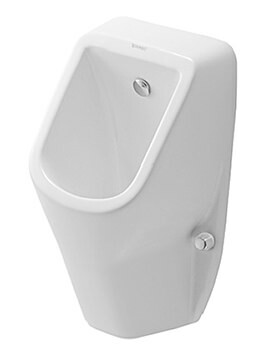 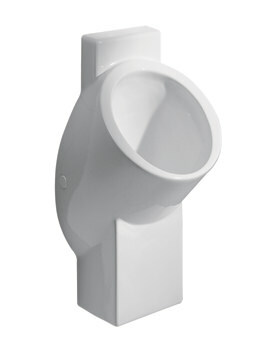 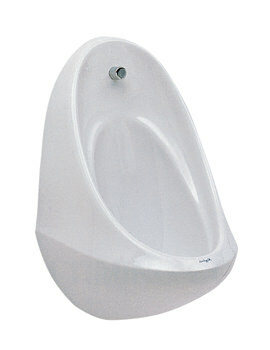 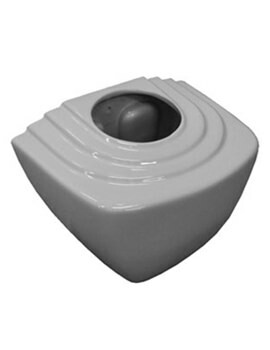 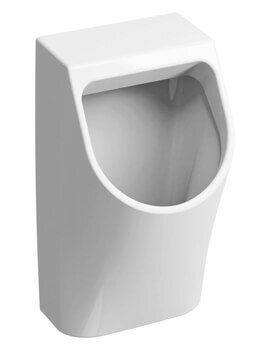 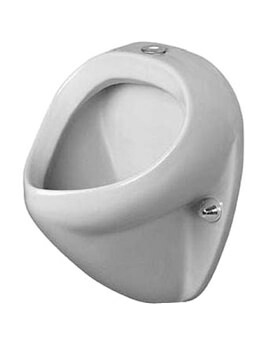 Although, the shape of the urinal may differ as there are many manufacturers with the designer makes in the market. 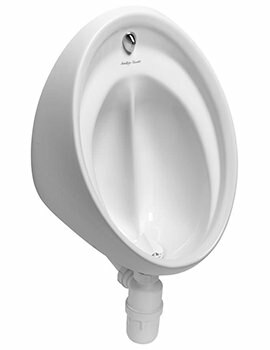 Urinals are used in commercial places such as hotels, airports, malls, cinemas and many other such places that witness heavy footfalls. 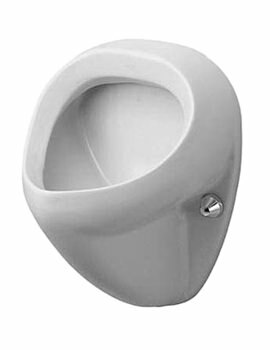 They occupy less space and are an ideal solution for public buildings. 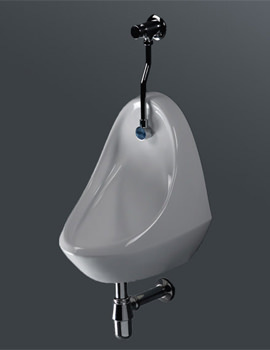 There is a dramatic makeover regarding shapes, sizes, and materials in Urinals. 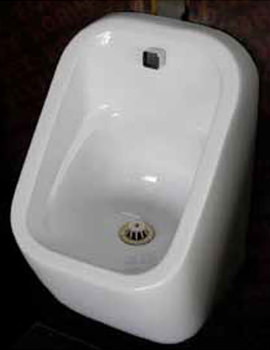 We have displayed a series of products from some of the leading manufacturers. 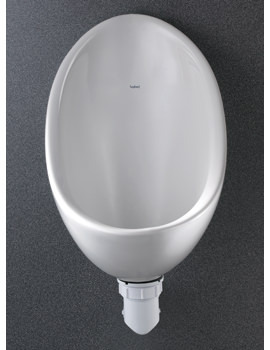 Twyford and Duravit specialize in manufacturing cutting-edge, high-end, top build quality products. 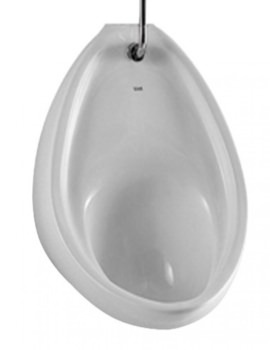 We offer a wide variety of makes and models, with pocket-friendly prices to boot. 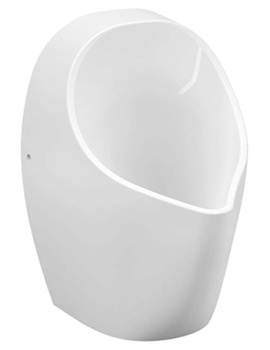 From the battery-powered versions to the rimless variant, we have just the one you have in mind for your place of business. 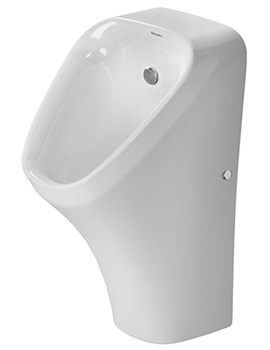 Featuring angled interiors to reduce splashing, and flushing systems augmented with a range of technological innovations, our urinals make for a sensible and clean option, ideal for installation in public restrooms. 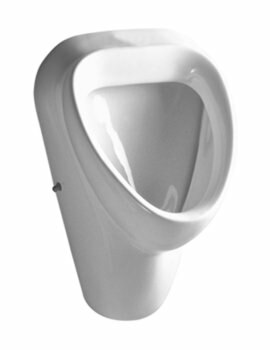 We have displayed a series of products from reputed manufacturers. 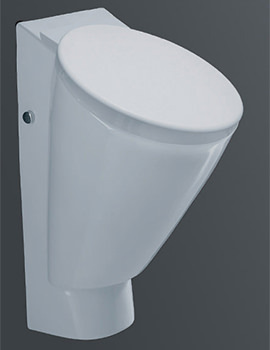 Feel free to browse through our series and select the right one for your commercial space.